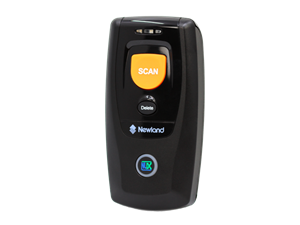 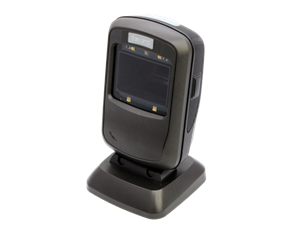 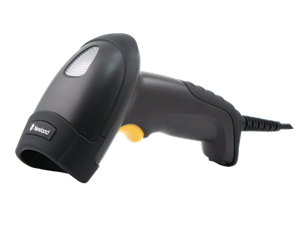 Newland offer a comprehensive range of high quality, very competitively priced 1D and 2D scanners. 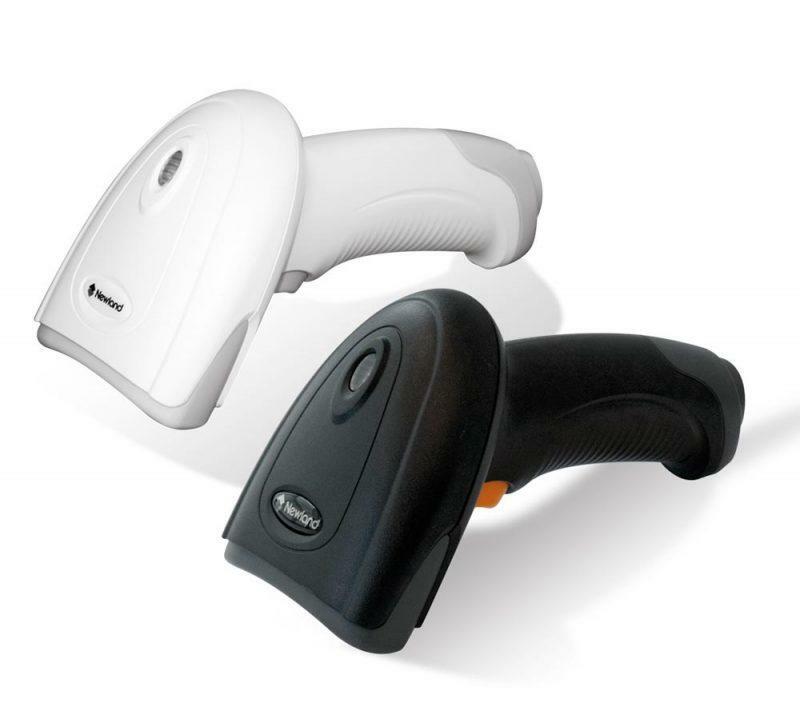 Wired, wireless and Bluetooth devices are available. 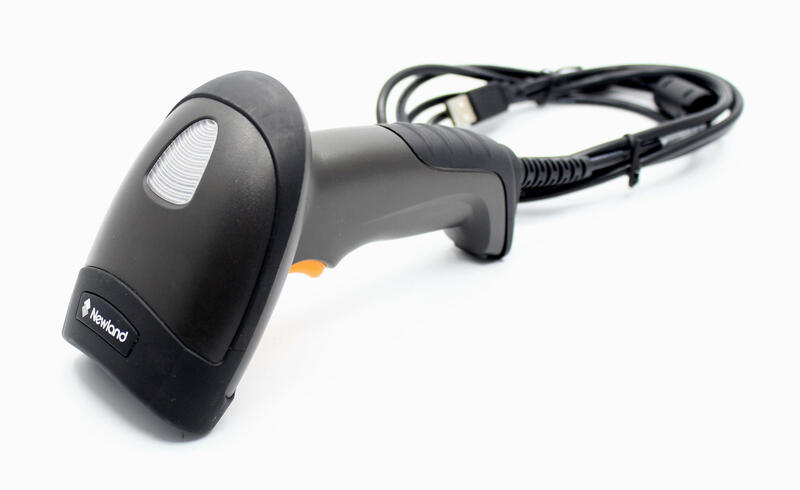 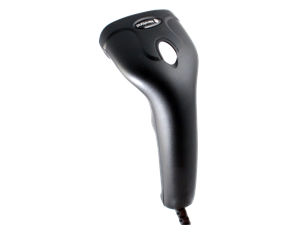 CMOS mobile phone scanners, supporting both 1D and 2D barcodes are in the range, making them ideal for hospitality and retail where vouchers etc are being used for customer engagement.